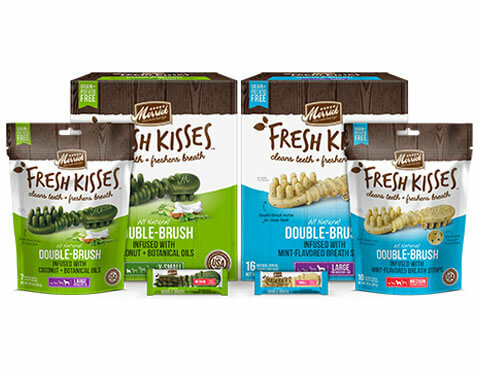 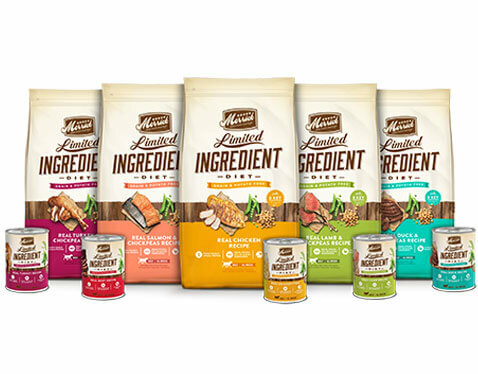 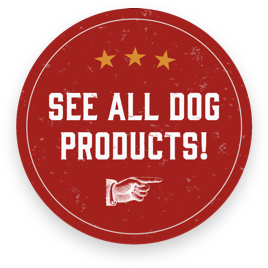 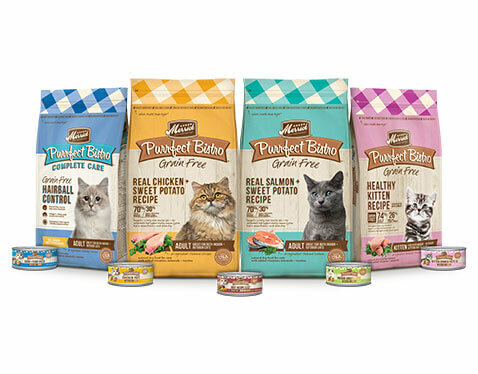 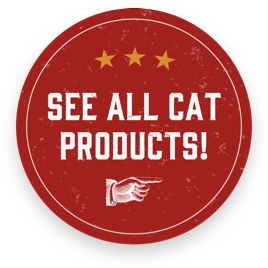 Showing results for "canned dog food"
Leader in natural, organic pet food showcases more than 60 new all-natural food & treat items at pet industry show. 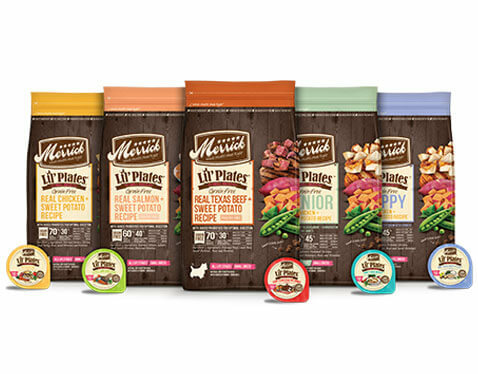 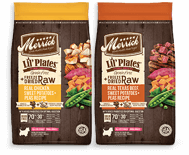 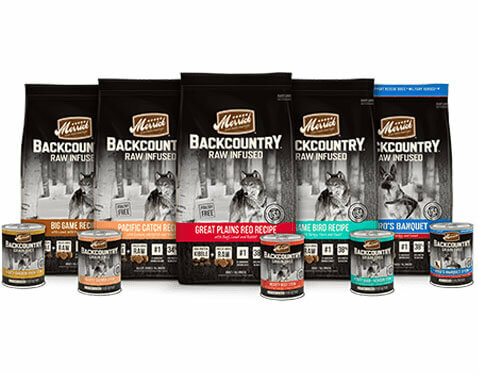 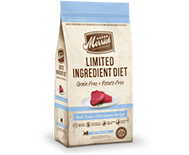 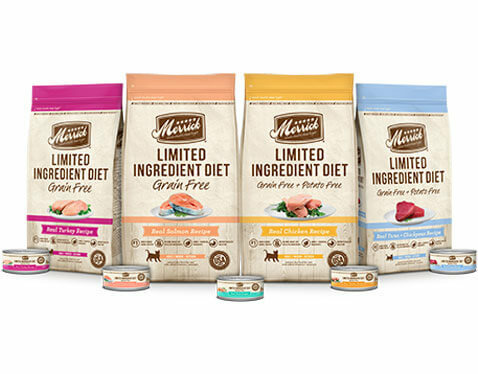 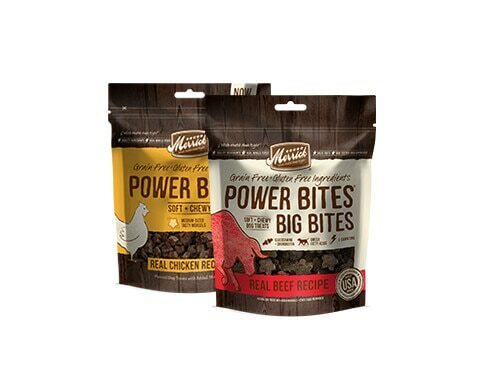 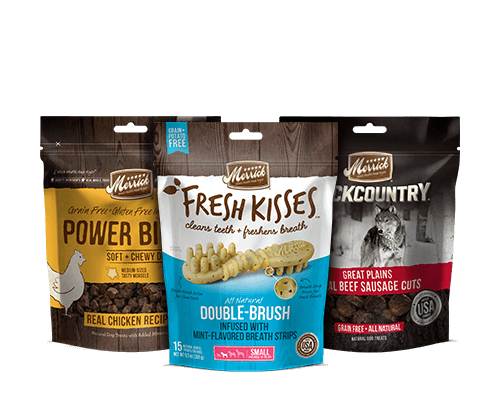 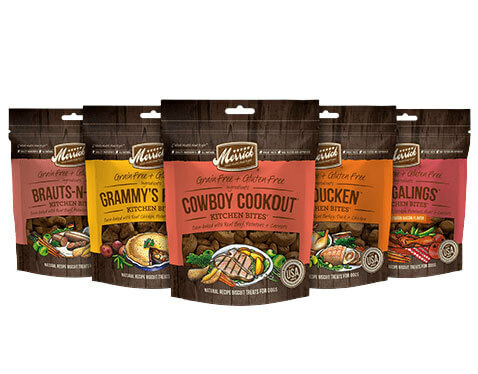 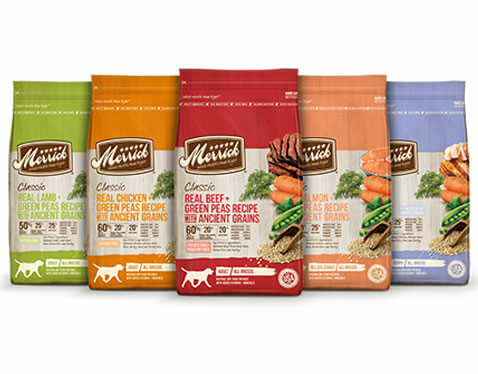 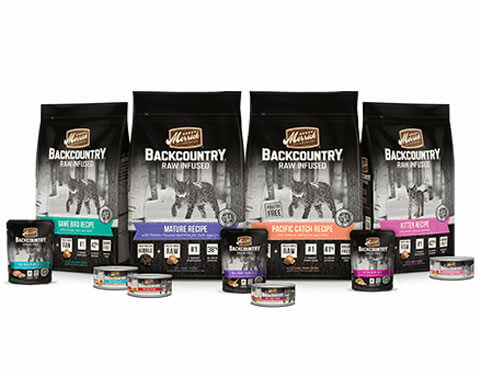 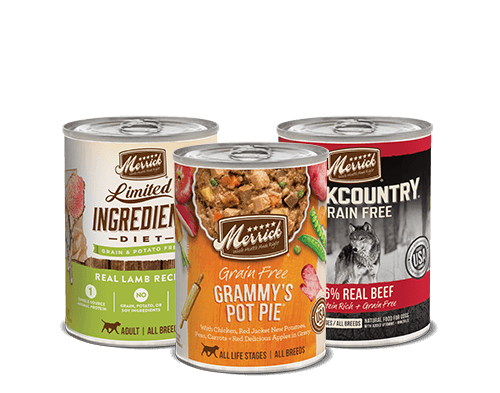 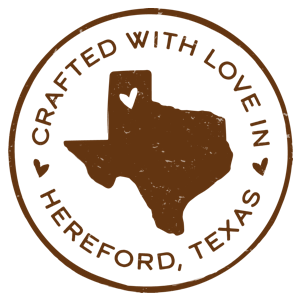 What are the benefits of introducing Merrick canned foods into a dog’s diet? 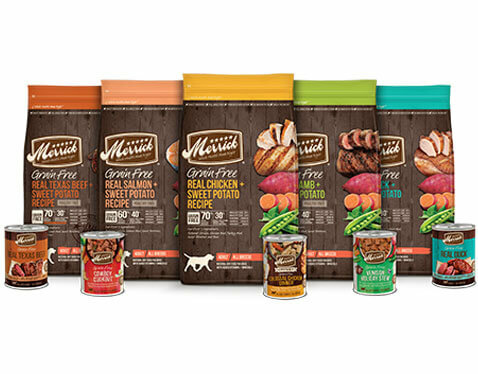 Oklahoma City high school teacher wins year supply of Merrick dog food for grand prize.